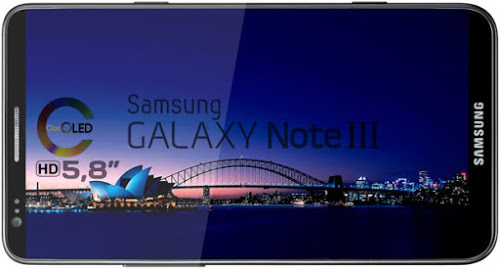 According to the Korean edition of The Korea Times, Samsung Electronics Company in 2013, the unit will release Galaxy Note III, which will have a 6.3-inch OLED-screen. According to the publication, production apparatus becomes possible after Samsung has reduced investment in the business of manufacturing of LCD panels for TVs and focused on solutions for smartphones and tablets. Anonymous sources at Samsung told The Korea Times, the television market in the U.S. and Europe, the company is not attractive because of his fall, so the company decided to focus on the promotion of a variety of smartphones and tablets family Galaxy. According to unconfirmed information, displaying Galaxy Note III and Galaxy S4 will be held in February at the Mobile World Congres exhibition in Spain. 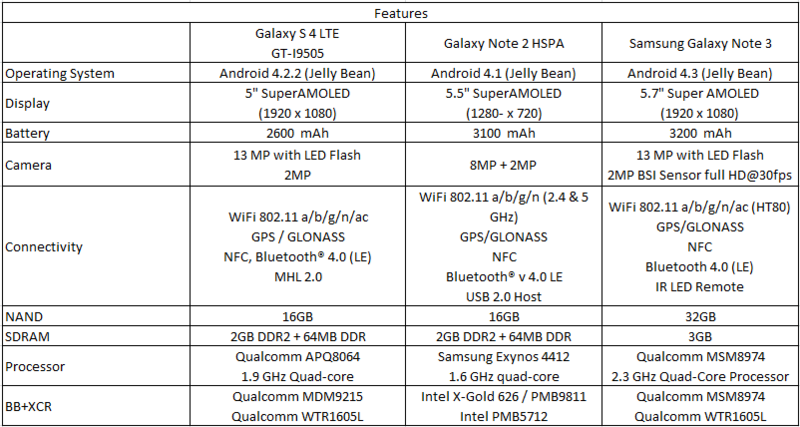 Recall that the current version of the Galaxy Note II has a 5.5-inch screen.